Shop situated on a good size corner block with storage area and rear access. Formally used as a corner/takeaway shop, but would lend itself to many commercial enterprises. For inspection and further details, please contact the selling agents. 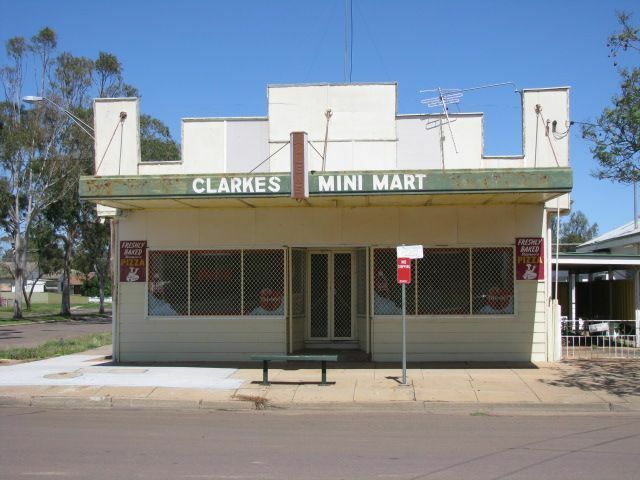 Retail & office opportunity in Coonamble CBD.